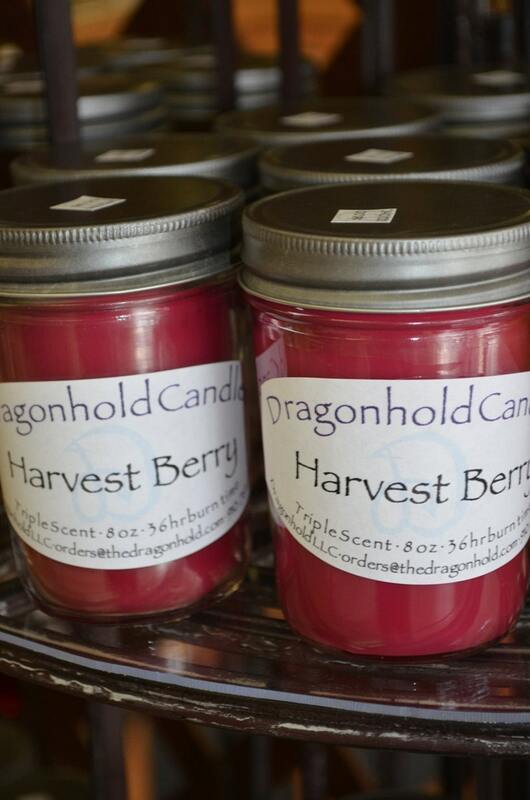 Harvest Berry: Harvest Berry is an explosion of cinnamon blended with fresh cranberries and hints of ginger, anise and clove. Incredibly strong in both paraffin and soy wax, this fragrance has the strength and appeal to be a best seller throughout the fall and holiday season. The cranberry and spices are an unusual but lovely combination. This fragrance is infused with Cinnamon Leak, Ginger, and Amyris essential oils.